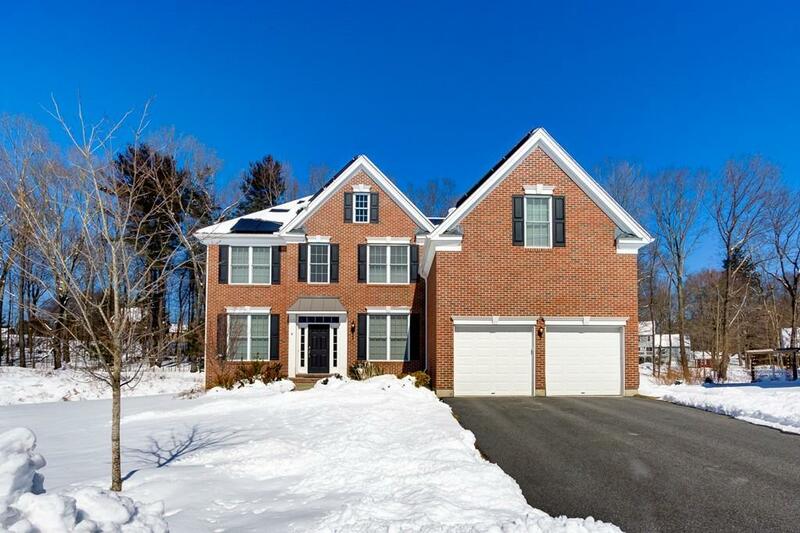 Gorgeous 4 Bedroom 2.5 Bath brick front Toll Brothers Colonial located at the end of a quiet Cul-de-Sac in sought after neighborhood in North Grafton. 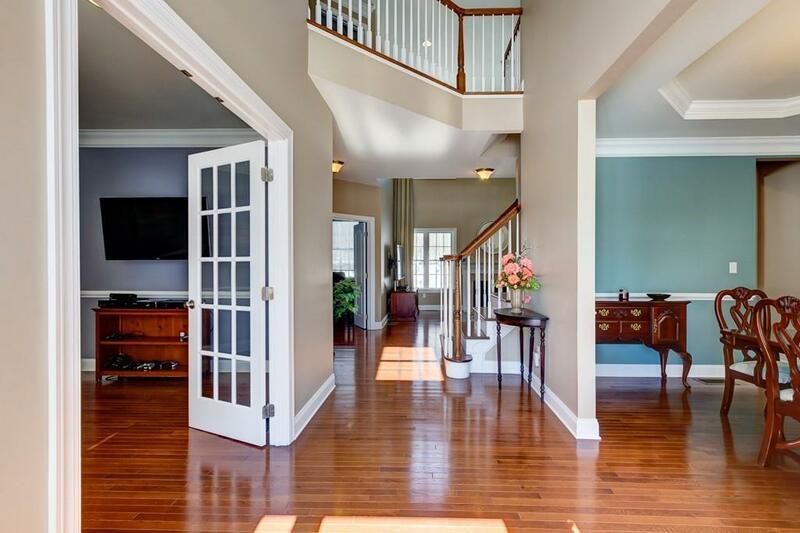 A soaring 2-story foyer is accented by a spectacular hardwood staircase, Open floor plan, well appointed gourmet kitchen with island counter top, breakfast area, double wall oven, updated cabinets, recessed lights, stainless steel appliances and slider access to deck viewing the swimming pool and backyard. 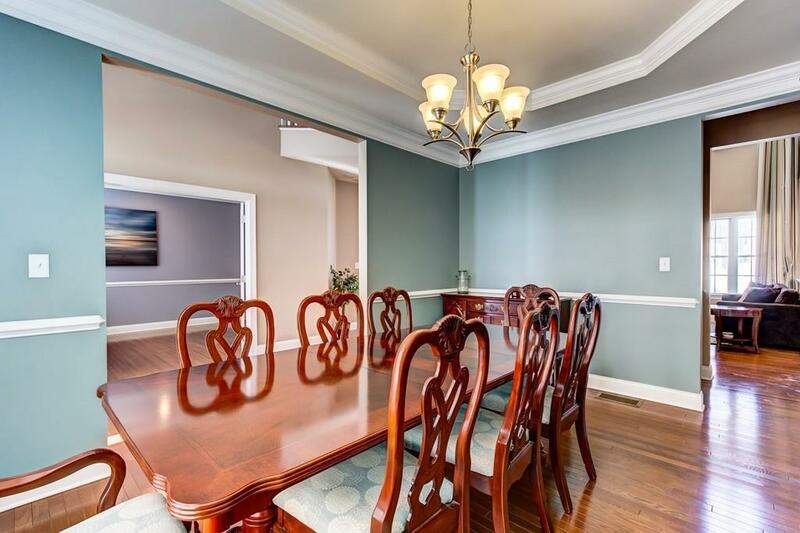 Formal dining room with tray ceiling and a formal living room with French doors is perfect for entertainment. 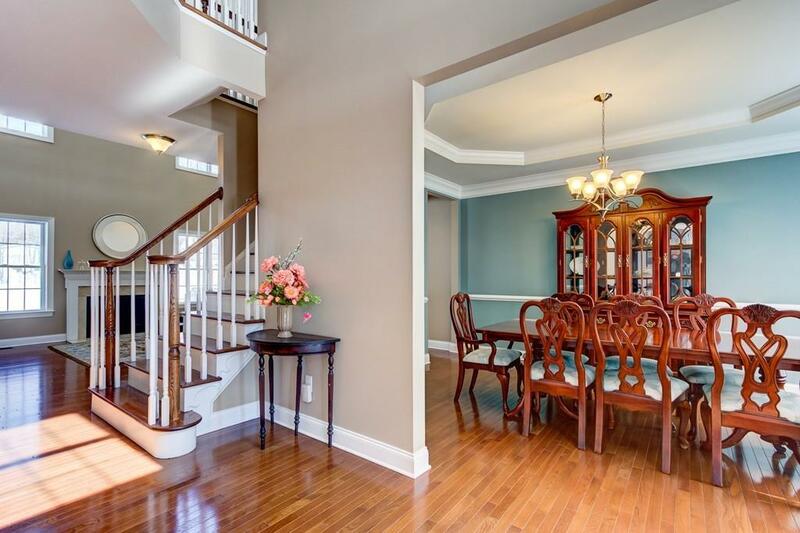 A spacious study/office room on 1st floor, family room with gas fireplace. Home features large bedrooms in 2nd floor and a dramatic master bedroom suite with vaulted ceilings walk-in closet and a private bath. Lush landscaping, premium lot, 41 solar panels, hardwood flooring throughout 1st floor, 2 car side garage, gas heat, central air and many more to list. Listing courtesy of Sumathi Narayanan of Sumathi Narayanan Realty Llc. Sq Ft Disclosures Buyer/Buyer Agent To Verify Accuracy Of All information. Listing provided courtesy of Sumathi Narayanan of Sumathi Narayanan Realty Llc.